Music was a solace for Chris Robinson long before he and his brother Rich formed The Black Crowes . “Being a little weirdo, outsider, dyslexic kid from the Deep South in the early ’70s, to me music and art was an oasis away from everybody,” he says. When the brothers dissolved their longtime band for good a few years ago, Chris formed the Chris Robinson Brotherhood with guitarist Neal Casal and others. This band plays what Robinson has come to call “California music” — a psychedelic, roots-oriented style that only improves live. Chris Robinson Brotherhood has detailed the latest installment in their Betty’s Blends live album series. The 3-LP/2-CD Volume 3: Self-Rising, Southern Blends features recordings mixed live from the soundboard by renowned Grateful Dead engineer Betty Cantor-Jackson and comes out on Silver Arrow Records on May 5th. Featured among the 13-track set are performances captured during The CRB’s November 2015 Southeastern run in Atlanta, Georgia; Raleigh, North Carolina and Charleston, South Carolina. The first Betty’s Blends release to feature new drummer Tony Leone showcases CRB originals such as “Roan County Banjo,” “Oak Apple Day” and “Clear Blue Sky & The Good Doctor,” as well as covers like Bob Dylan’s “She Belongs To Me” and Allen Toussaint’s “Get Out Of My Life Woman,” among others. 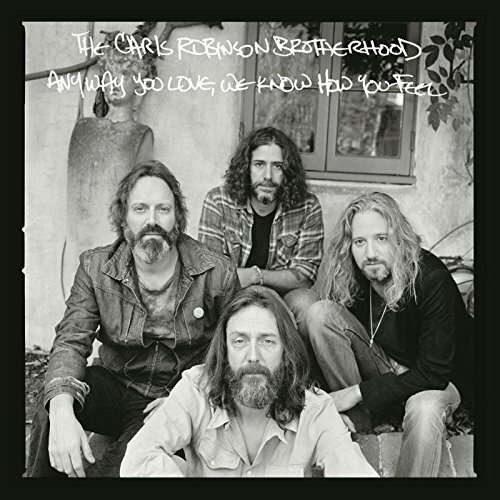 Perhaps it’s unfair to compare the Chris Robinson Brotherhood to the work of Rich Robinson, the estranged brother of the band’s leader, but listening to their 2016 albums side by side illustrates the divide between the co-leaders of the Black Crowes. Flux, the fourth album by Rich, doubles down on the earthy Southern sounds that always rooted the Crowes, but Anyway You Love, We Know How You Feel, the fourth LP by the CRB, is so light it floats away on its own haze. Apart from the knowing “Leave My Guitar Alone,” the rhythms aren’t blues-boogie, they’re more nimble funk-rock colored by a psychedelic sensibility that isn’t about chops but rather endless expansion. 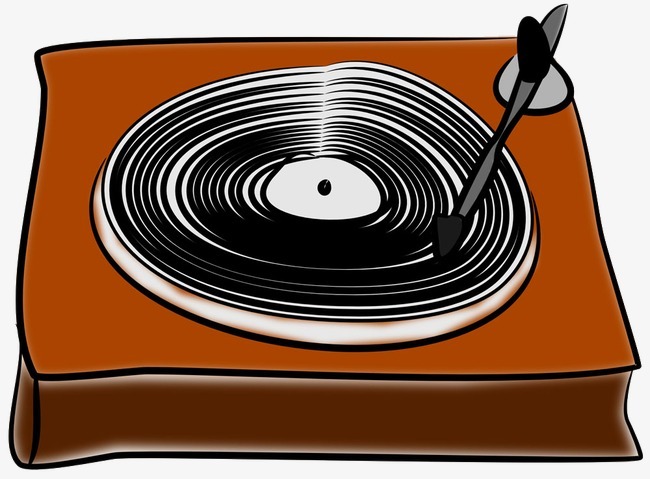 It’s jam music where the playing isn’t the point: it’s the vibe and, sometimes, the song. Robinson certainly luxuriates in his winding words, lyrics that conjure fleeting indelible moments, but what impresses is the structure he doesn’t write hooks, he writes melodies, where the verses slide into the chorus then glide into a bridge – and how the band underpins these tunes with interplay that feels loose yet tight: the performances often stretch for longer than six minutes but the CRB aren’t aimless, they’re simply riding their groove. Such accents as early-’70s analog synths and a couple of pastoral acoustic numbers may give Anyway You Love, We Know How You Feel a throwback feel but the Chris Robinson Brotherhood aren’t living in the past, they’re pushing jam band tradition forward by keeping their expansion focused on funk.